​Manchester United are ready to offer the club captaincy to Paul Pogba in the hope that it will convince him to reject the advances of Real Madrid, who are considering a €150m bid for the Frenchman. Pogba's future has been the subject of much debate in recent weeks, with Real thought to be drawing up ​'Operation Pogba' to lure the World Cup winner to the Santiago Bernabeu, even though United are determined not to sell. In fact, ​United are so keen for ​Pogba to stay that, according to ​The Mirror, they will make him club captain if he chooses to remain at Old Trafford. With current captain ​Antonio Valencia set to leave the club at the end of the season, and deputy Ashley Young expected to drop to more of a squad role next season, Ole Gunnar Solskjaer will be on the lookout for a new captain, and Pogba could be that man. The Frenchman began the season as captain, but quickly lost his armband following a clash with then boss Jose Mourinho. Since Solskjaer's arrival, Pogba has worn the captain's armband once, in the FA Cup defeat to ​Wolverhampton Wanderers in March. 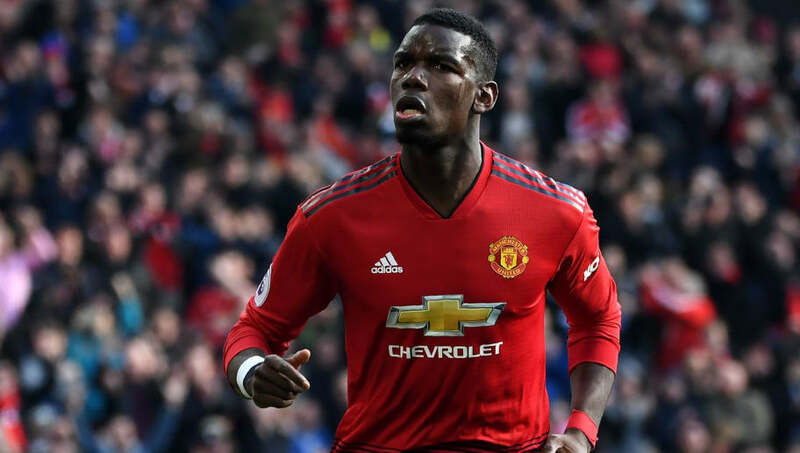 Solskjaer wants to show Pogba just how valued he is at the club, but he may have a battle on his hands, as ​Marca claim ​Real are considering whether to launch a €150m bid to sign the Frenchman. The Red Devils want to extend Pogba's contract at the club, and they are prepared to open discussions next month after the football season comes to an end. They want Pogba to be focused on helping United push for a top-four finish in the ​Premier League, so intend to meet with him once there are no sporting distractions in place.